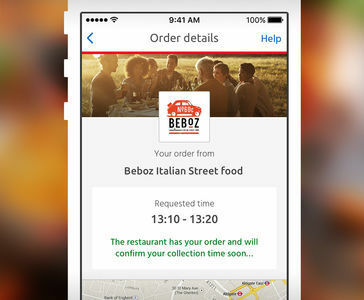 The EAT.ch app allows you to order from our 1,950 restaurant partners whenever and wherever you want. 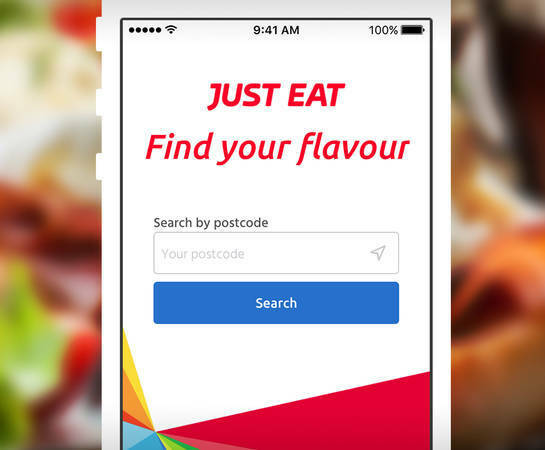 Simply enter your postcode and find a meal that suits your taste in the app. The app shows you all the delivery restaurants in your area. In order to find your food even more easily, you can filter by type of cuisine, minimum order value and restaurant rating. 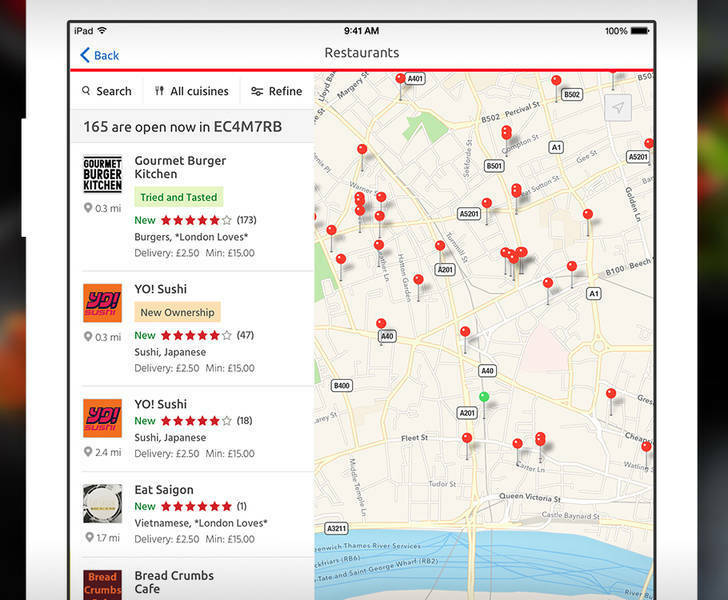 You can see a restaurants details, opening times and ratings at one glance. Enter your desired delivery time and payment type (cash, credit card, PostFinance or PayPal) and your favourite food will be on its way to you! You only need to register once to place an order. Enter your address in your account, along with any notes for the restaurant and the courier, and you’re ready to go! The app also allows you to save your credit card (currently only possible in the iOS app).